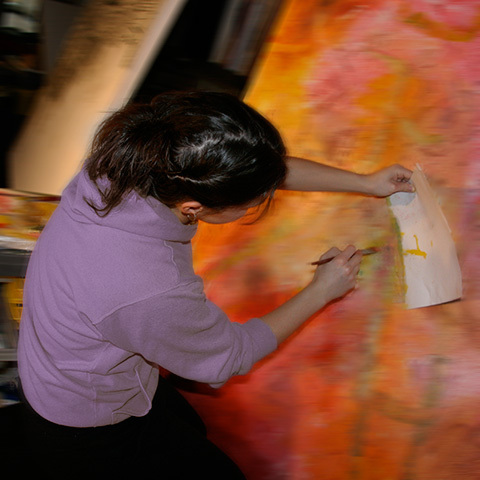 The School of Art and Design faculty mentor students in the development of unique visual voices within a larger visual culture. 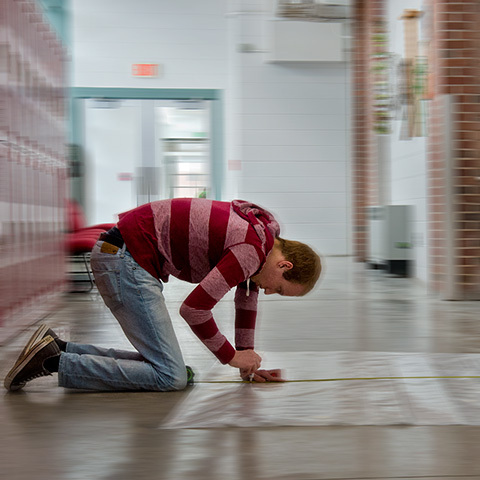 Students are engaged in creative problem solving and independent production of art and design toward a path of becoming engaged professionals in their respective fields. The School offers a foundation program that teaches students to communicate effectively by gaining a theoretical understanding of visual culture across diverse communities and developing an awareness of the evolving nature of Art & Design. 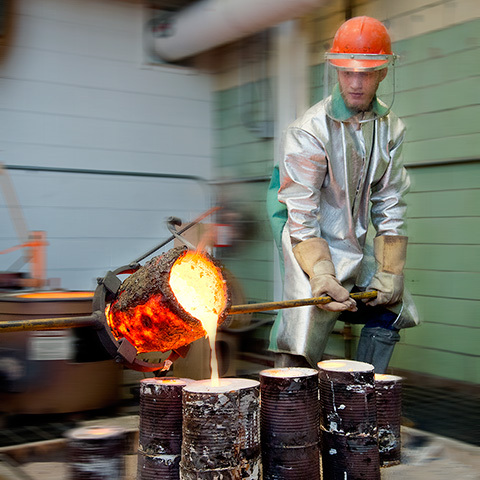 Students acquire hands-on material techniques and technological skills while exploring diverse modes of thinking during the production of art & design work, fostering a sustainable creative practice. 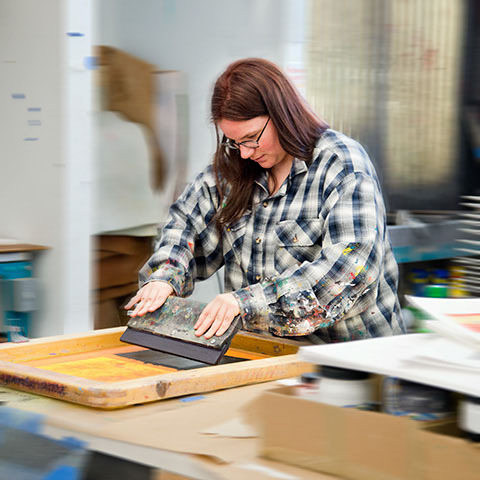 The DeVos Art Museum and Visiting Artist Program support the mission of the school by providing global, national, and regional exhibitions, educational and research opportunities, and providing students with direct interactions with recognized professional artists. 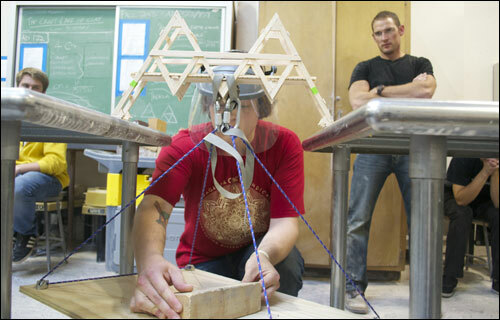 The School of Art & Design at Northern Michigan University offers unique opportunities for creative students. 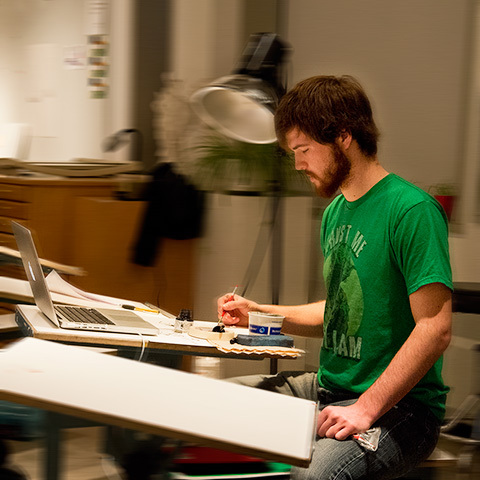 Graduates of the program are employed throughout the country in careers ranging from animators, art directors, cinematographers, illustrators, product designers, studio photographers, studio artist, video editors, web and app designers, and entrepreneurs of large and small art businesses or design firms. Faculty reviews of student portfolios at the third year evaluate student progress toward completing studio requirements including resume development and presentation, a process that greatly assists students in future employment interviews. 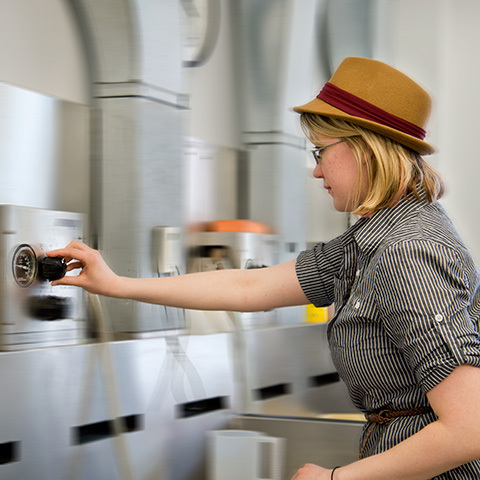 The Art and Design building has over 110,000 square feet of studios, a lecture hall, critique and screening rooms. 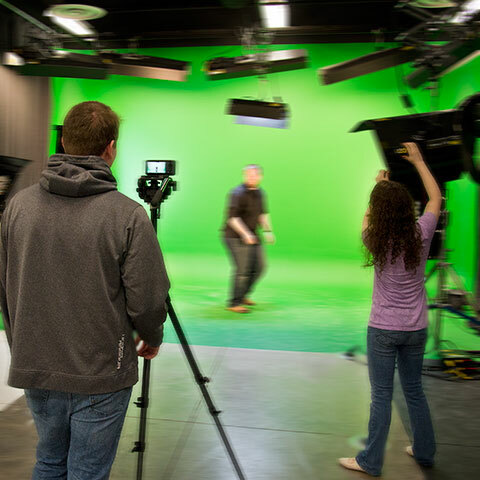 Professional facilities include Advanced Computer Labs, Photography Studio, Painting and Drawing Studios, Green Screen Lighting Studio, along with well equipped Ceramics, Woodworking, Sculpture, and Metalsmithing workshops. I encourage you to explore our web site for more information, including examples of student work from every major in our school. If you have any further questions please see the contact section on this website. Northern Michigan University and the city of Marquette are located on the shores of Lake Superior in Michigan's Upper Peninsula. The northern climate and landscape are distinct and provide numerous outdoor activities. 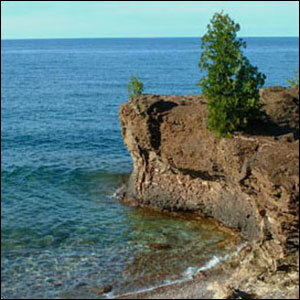 Marquette is approximately 350 miles north of Chicago with a population of approximately 25,000. Marquette has a vibrant downtown, a strong local arts community and to most students provides the atmosphere of a small town. 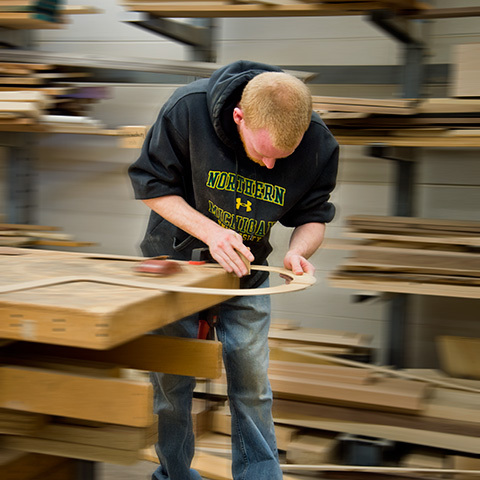 The School of Art & Design at Northern Michigan University offers a Bachelors of Fine Art Degree, a Bachelors of Science or Bachelors of Art Degree (includeds a minor outside the School of Art & Design) and a Associate Degree in Art & Design (2 Year Degree). 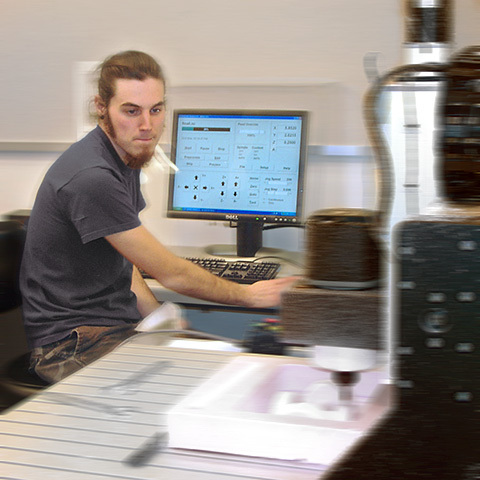 The BFA is the standard degree in the school and a sample listing of coursework is included in this section. Freshman are enrolled in the First Year Experience to simplify registration, see details in this section. Links to the undergraduate bulletin and to the course plans for all fifteen majors in the School of Art & Design are linked below. Incoming freshman register in the first year experience program, starting their coursework in the Art & Design Major with courses from the foundations, art history, and art review categories. The student would also be enrolled in their first liberal studies course, typically an English composition class. 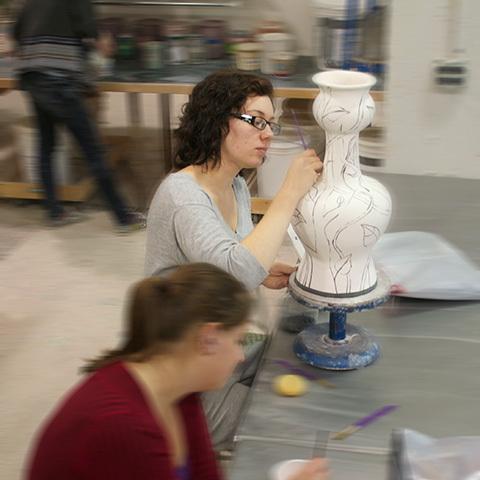 Students seeking an increased course load can enroll in an additional art studio course or an additional general education course. Art & Design majors,click the link below. NOTE: The Studio Art Class in your concentration double counts for one of the 2D, 3D, or Digital Foundation Requirements. Art & Design Students across a broad spectrum of majors utilize the MacBooks as part of their portfolio development: Computer Art students work on digital composites with Adobe Photoshop and 3D imagery, Digital Cinema students animate in Adobe After Effects, Graphic Communication students design websites in Adobe Dreamweaver and digital publishing layouts in Adobe In-Design, Human Centered Design students design prototypes in Sketchbook Pro, Illustration students draw utilizing tablets in Adobe Illustrator and Photoshop, and Photography students use Adobe Lightroom for color photography and Adobe Photoshop for the construction of digital illustration images. The MacBook in combination with the high end equipment available in the Art & Design Computer Studio allows majors the to have the flexibility of a notebook and the power to connect to powerful multi processor workstations for more advanced task such as complex 3D rendering, high resolution video editing. Professional inkjet printers, scanners, drawing tablets, digital cameras are also available. 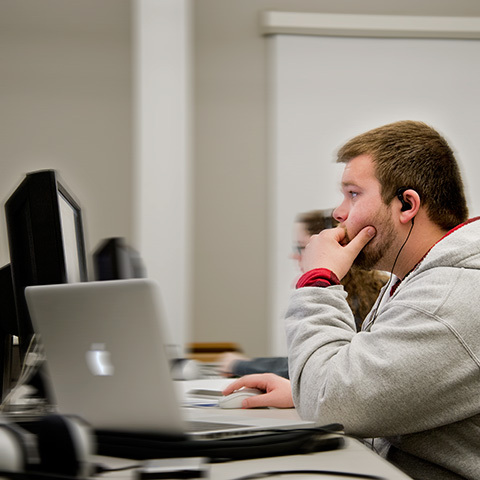 The School of Art and Design runs a fast file server to facilitate transfer between MacBooks and the computer studio. For general information please contact the Art & Design office via email or phone. To schedule a campus visit please contact the campus visit office. 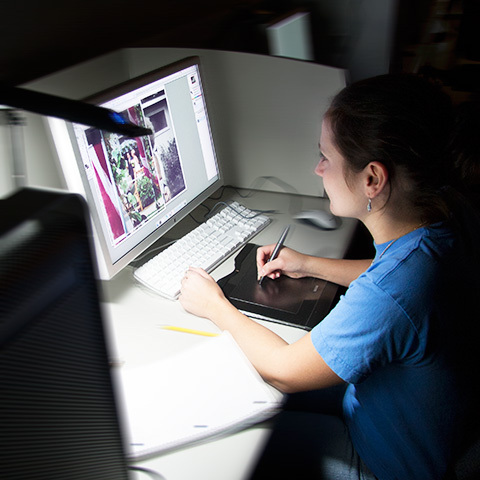 For specific information on a studio major, please contact a professor associated with that area using the email list. Information on scholarships is available in the scholarship section below. Questions about the Devos Art Museum please contact the Museum Director. Click the link above to help our students with special projects and travel opportunities, be sure to designate the School of Art & Design when completing the form.